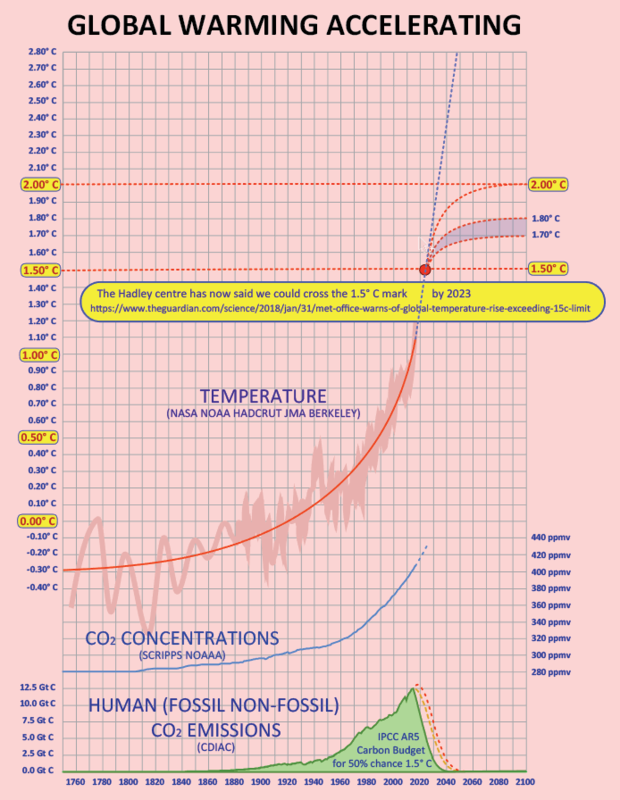 Global temperature varies by tenths of a degree in short run. One year of 1.5 C is not same as 1.5c trend. NASA, NOAA, HADCRUT, JMA, BERKELEY data (1750-2017) all confirm that variation & that it has decreased over time. The issue is the trend or the shape of the curve over time from those datasets is as shown below. From a strategy-policy viewpoint, it is the trend-shape that matters. was given an arch anecdotal turn in the Metamorphoses by the Roman poet Ovid (died AD 17). the effect of which was to make her flee from Apollo. Elated with sudden love, Apollo chased Daphne continually. even though he had the knowledge of medicinal herbs, he had failed to cure himself from the wound of Cupid's arrow. who immediately commenced her transformation into a laurel tree (Laurus nobilis). feet so swift a moment ago stuck fast in slow-growing roots, her face was lost in the canopy. Only her shining beauty was left." "My bride, since you can never be, at least, sweet laurel, you shall be my tree. My lure, my locks, my quiver you shall wreathe." Upon hearing his words, Daphne bends her branches, approving his decision. Plants and animals do have genes in common.